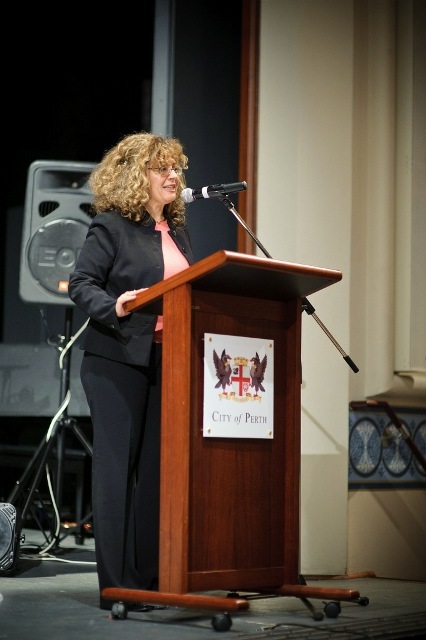 The Annual Tesla Dinner was held at the Perth Town Hall to celebrate Tesla’s birthday as the International Day of Science, technology, peace and cooperation among the nations. The evening started with Jovana Nesic, M.C. introducing Slavitsa Dimitrijevic, President of Tesla Forum, who talked about the objectives and achievements of the Forum. In her presentation Slavitsa highlighted the support received during the preparation of this year’s Tesla Day celebrations and in particular efforts by EXPO2011 co-organizers: Museum Nikola Tesla of Belgrade, City of Perth, Western Power and Scitech. 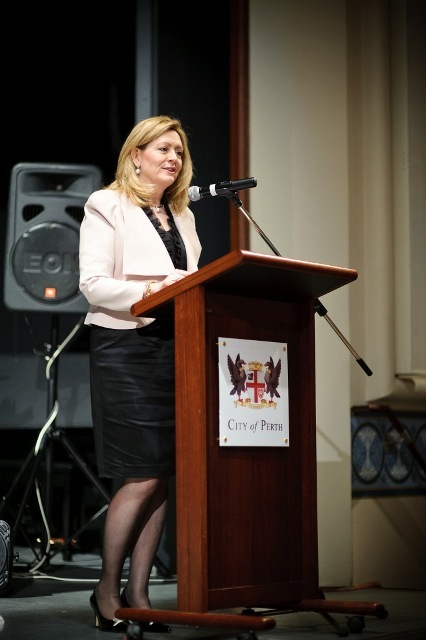 Lisa Scaffidi, Lord Mayor of Perth, acknowledged the importance of science and innovation in the development of our society and used Tesla as an inspiring role model for W.A. youth. She also expressed her appreciation for the work done by Tesla Forum. 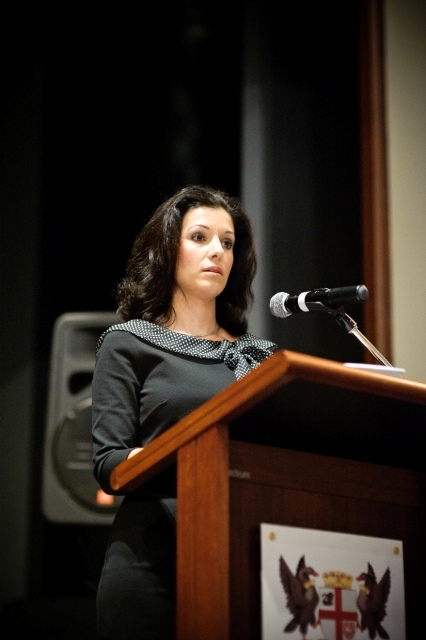 Her Excellency Neda Maletic, Ambassador of Serbia, conveyed the support from Serbian government for the events that promote science and education and in particular the event that celebrates Nikola Tesla, Serbian inventor. 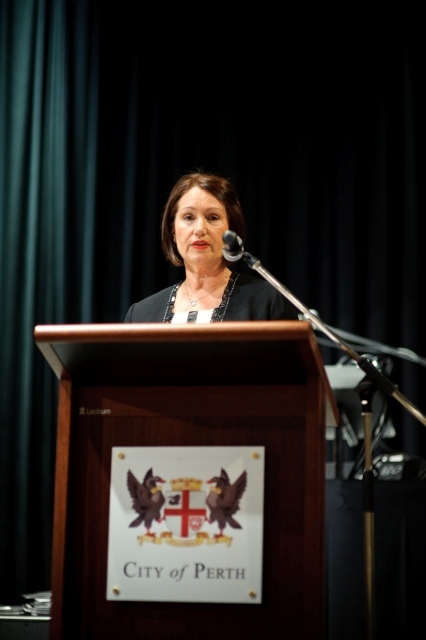 She also expressed her appreciation for significant contribution Australians of Serbian origin made to the development of Australia, their newly adopted country. 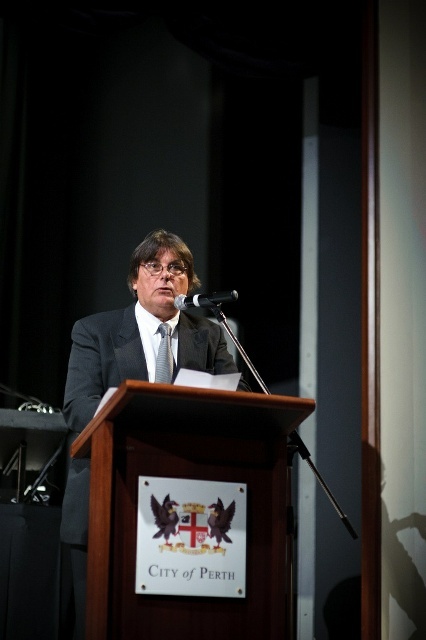 Vladimir Jelenkovic, director of Nikola Tesla Museum from Belgrade was the guest speaker on the night who concluded the official part of the program with a very inspiring overview of Tesla’s life and achievements (pdf copy of the speech is available). He reflected on the importance of Tesla’s inventions for modern science and our everyday’s life. A short documentary about Nikola Tesla, directed by Boris Malagurski (Canada) and Nikola Amanovic (Sydney) with production support by Tesla Forum was presented at the dinner. The documentary is planned to be screened in Hoyts cinemas in all major Australian cities during October 2011. The evening was full of good spirit, great music and dance. One of the highlights of the evening was a performance by Greg Schultz Classic Groove band that prompted the dance floor action. The dinner was a great success and it once again proves an extraordinary interest and respect that exist for Nikola Tesla’s work and achievements. We would like to thank all those who came and supported the Tesla Forum’s efforts.